The hair plays a very important role in proving the personality of a person. Everybody wishes for nice healthy black hair as this brings a different glow in the face. However due to the change in lifestyle and eating habits, not many of us have the privilege of having beautiful hair. Moreover due to lack of time giving proper care is also difficult. Zinc and proteins are some of the important nutrients important for healthy hair but the question Is are we giving these nutrients to the body in the required quantity?? Below is a list of food items not to be missed for those people who wish for that nice long healthy black hair which they see in various commercials. Green vegetables are considered to be very good for the growth and development of hair. 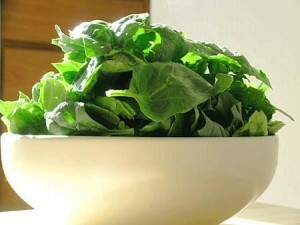 Vegetables such as spinach, broccoli etc is rich in vitamin A and vitamin C which is used by the body to produce sebum. Sebum is an oily substance which is produced by hair follicles which acts as a natural conditioner for the hair. Nuts such as Brazil nuts and walnuts are known to be good for the hair. 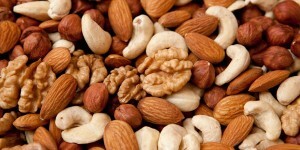 The selenium content which is an important mineral responsible to keep the scalp healthy is very high in Brazil nuts. In the case of walnuts, they contain omega-3 fatty acid and alpha-linolenic acid which acts as a conditioner for the hair. Other than these, almonds and cashews are also considered as a medicine when it comes to hair fall rescue because Zinc which is an important nutrient for healthy hair is found in abundance is almonds and cashews. 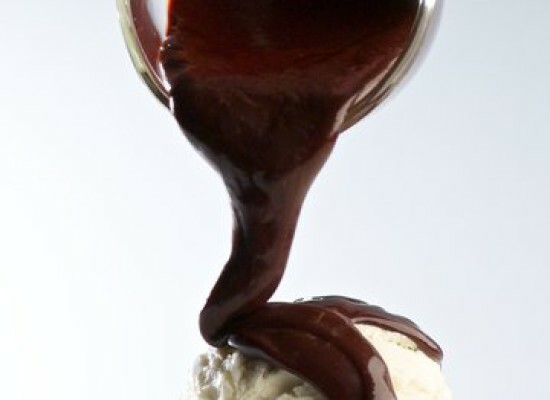 Protein is another nutrient which is very important for the hair. It not only helps the hair strands to be stronger but also helps to maintain the natural colour of the hair. People facing protein deficiency therefore have very brittle hair resulting in easy breakage and we also find premature greying of hair in many cases. 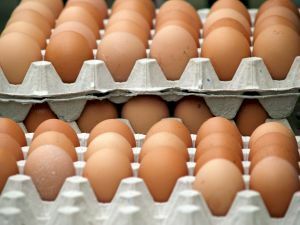 Foods such as chicken, turkey and eggs are considered to be storehouse of protein and therefore consumption of these food items is necessary for those who suffer from protein deficiency. The reason why oysters found a place in this list is because of the zinc content found in them which is a powerful antioxidant. 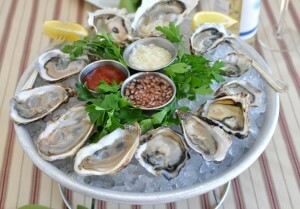 However since oyster are not found in the dining tables during regular occasions we can substitute it with beef or lamb and in the case of vegetarians with pumpkin seeds or chickpeas. Being a good source of vitamin A, carrots are recommended by doctors for as it promotes a healthy scalp and also improves the eyesight. 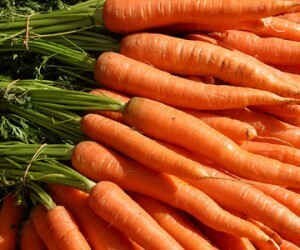 Carrots can be consumed both in the form of a salad or snacks. Lack of Immunity is yet another concern among us. Lack of immunity makes the body prone to various diseases around us. Not only adults but also children suffer due to lack of nutrition and proper eating habits. There are a lot of ways to improve the level of immunity through exercise and eating the right food at the right quantity. Fruits such as oranges are also considered good for improving the immunity level of the body. 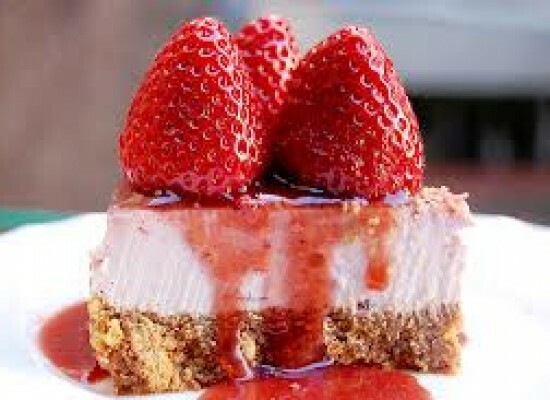 Other than oranges there are some other food items which would help you become stronger and healthier. 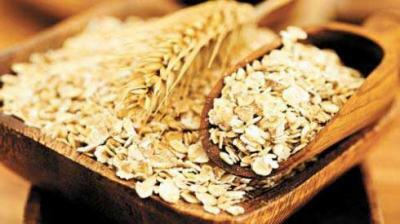 Oats and barley are believed to have a high level of beta glucan. This is a type of fibre which is possessed with antimicrobial and antioxidant qualities. These products are so good that they are given even to cattle. In case of humans they help to improve immunity and heal wounds faster and protect the body from various bacteria and viruses surrounding us. Garlic contains allicin which helps fight infection and bacteria. 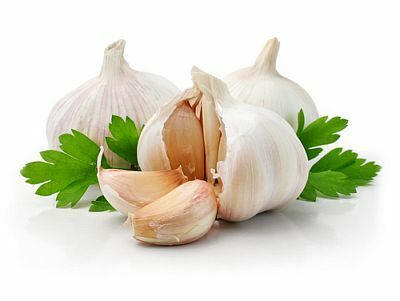 According to study done by researchers, those who consume garlic on daily basis are less like to catch cold while another study states the garlic lovers have 30 percent lower risk of suffering from colorectal cancer while 50 percent lower risk from stomach cancer. That’s good news from garlic fans. 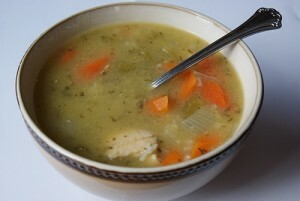 Chicken soup is considered to be very beneficial for the body. 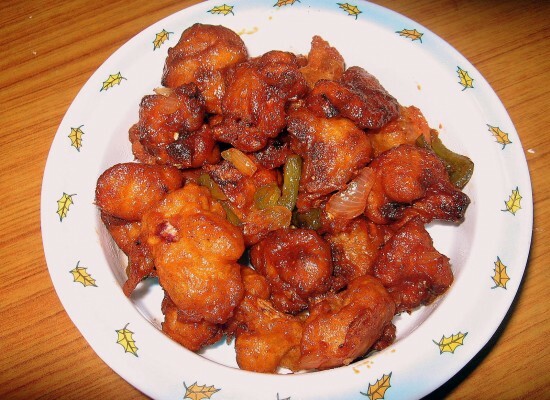 During cooking, chicken produces amino acid called cysteine which is known to reduce and cure bronchitis. The salty broth of the soup acts in the same way as cough medicines do. 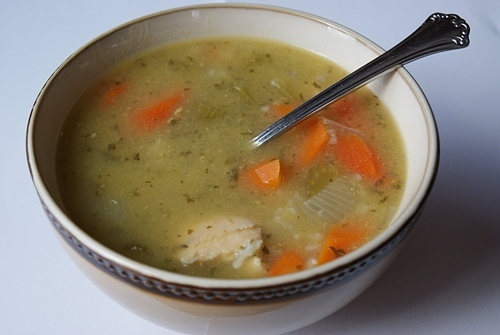 As a result this soup is recommended for people when they suffer from cough and cold. Adding spices such as garlic and onions will lead to increase in the benefits of the soup as these spices help to boost the immunity of the body. For millions of years mushroom has been a part of the cuisine of various communities. Known for their medicinal values, mushrooms can be grown in any place which has high level of moisture content. However one thing should be kept in mind that not all mushrooms are good for the body. Some of they are even poisonous. Therefore proper knowledge is needed before selection mushroom takes place. Studies revels that mushroom boosts up the immune system of the body as they increase the production of white blood cells making them aggressive in nature which is a good sign in case a person is suffering from an infection. Mushrooms can be consumed either as soups or as a dish. 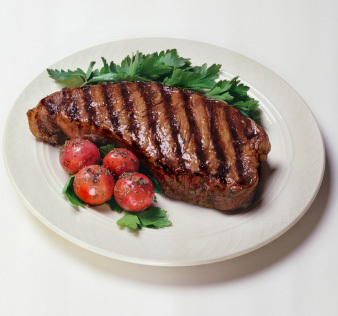 Beef is important as it contains high level of zinc and so helps to maintain the zinc content in the body. Zinc is a very important nutrient as it helps in the production and development of white blood cells which are the main cells responsible for safety and protection of the body from deadly diseases. Other than that zinc is also important for healthy growth of hair. Improvement of the immune system of the body is very important and is recommended that efforts should be made for the same from childhood itself because this would be very helpful during old age. 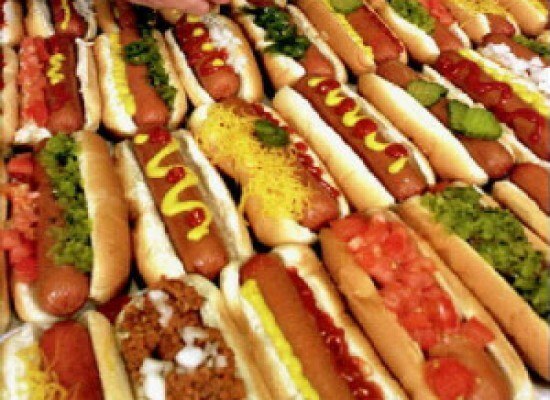 Consumption of all this food itself does not promise a strong system, regular exercise is also important to add on to the benefits. 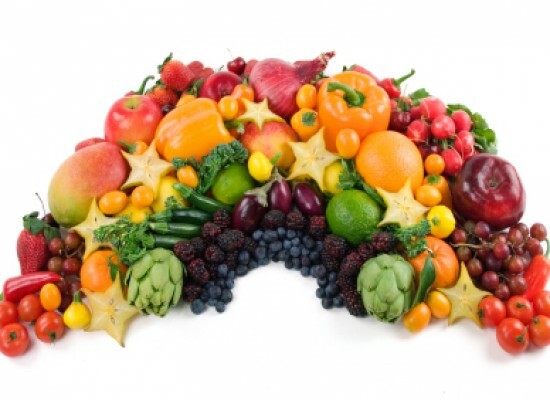 Eat a food Rainbow and Colour yourself Healthy!